Sherry Black, South Salt Lake homicide victim. 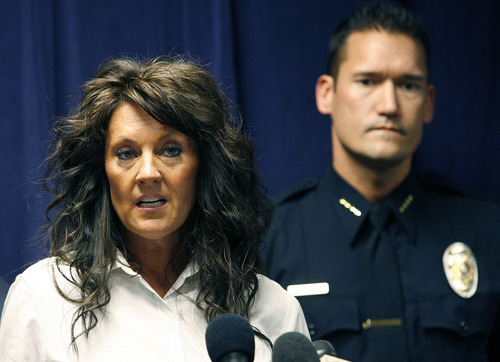 Authorities on Monday plan to release new details in the 2010 murder. Courtesy photo. Peg McEntee Scott Sommerdorf | The Salt Lake Tribune Heidi Miller speaks about her mother Sherry Black during a joint news conference with South Salt Lake police and the Friends of Sherry Black organization to announce a $50,000 reward leading to the arrest and successful prosecution of the murderer in the Sherry Black homicide investigation, Monday, March 28, 2011. Heidi Miller walked to the podium, her face a study in unfathomable pain. Standing at a lectern at the South Salt Lake Police Department, she told of how she and her extended family miss Sherry Black, their mother, grandmother, wife, aunt, friend and book lover. 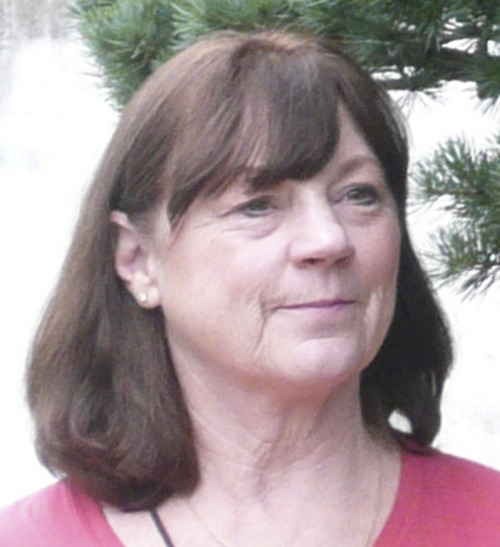 Sherry Black was killed in late November in her South Salt Lake bookshop, an extension of the home she shared with her husband, Earl, for about 35 years. Black, whose friends and family remember her as a kind, smart, loving woman, was viciously beaten and stabbed. Her killer has not been found. "The person who did this needs to be caught and put away," Miller said "We miss her every day." South Salt Lake police said DNA evidence found at the scene proves the killer is a man. So far, they haven't found a match in law enforcement databases. Sherry Black was 64 and came to her work after the 1989 death of her son. She bought and sold paperbacks and hardcovers, with a particular emphasis on rare LDS books she found in thrift stores and estate sales. Not many were formally catalogued, but she knew what she had and where they were. Before she died, she had put up for sale for $2,750 a collector's dream, a hardcover copy of John Steinbeck's The Grapes of Wrath. Recently, billboards have appeared bearing a photo of Black's face and the words, "Do you know my killer?" On Monday, police said the family has boosted a reward leading to the arrest and conviction of that man to $50,000. Sherry's Black's extended family has been circumspect about their lives following her death. But they have told a few stories: How she and Earl Black were inseparable and planned to go to Africa and England. How those she left behind have slowed their own lives down, the better to live meaningfully, surrounded by the people they love. They've also created a website, Sherryblackinfo.com, with dozens of photos. One of them shows Earl and Sherry kicked back in a pair of lawn chairs under a warm sun, the world around them summer green. Any death causes pain, but the violent death of a mother, beloved by so many, must be among the worst of nightmares. The man who killed her is out there somewhere. Someone may know what he did. "Please help us," Miller pleaded. "If the person who killed her is listening, please turn yourself in." On Monday, a weeping evergreen tree draped around the door of Sherry Black's shuttered shop. Peg McEntee is a news columnist. 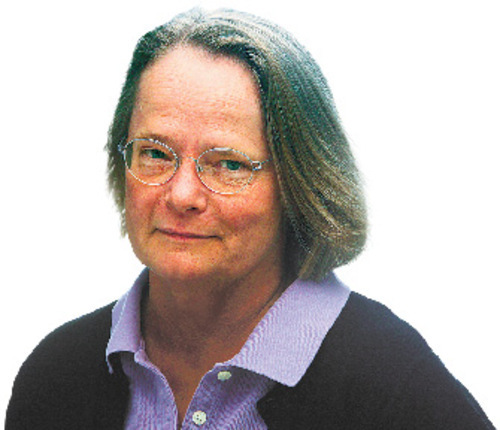 Reach her at pegmcentee@sltrib.com.